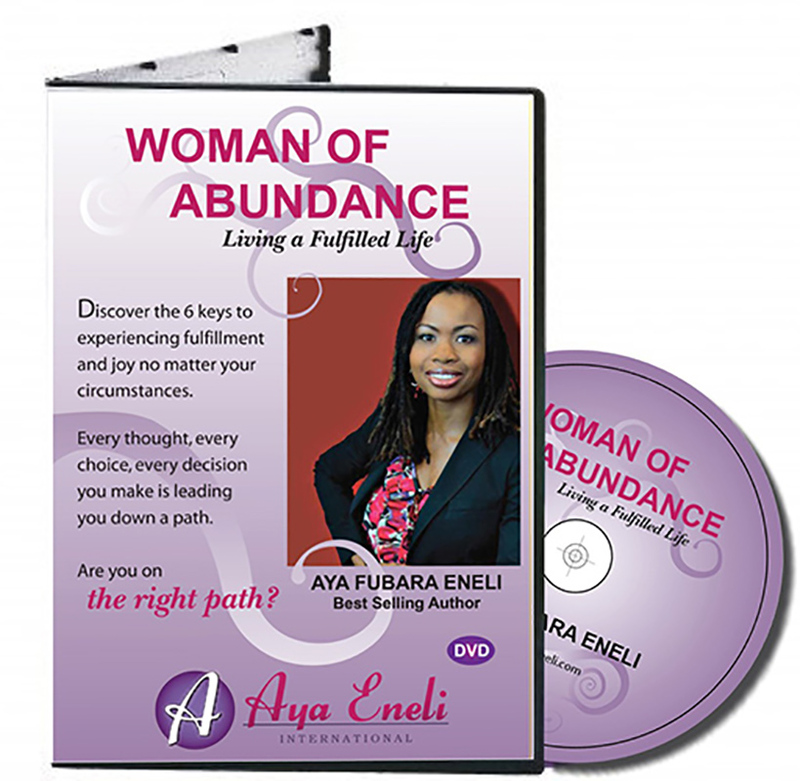 Discover the 6 keys to experiencing fulfillment and joy no matter what your circumstances. Every thought, every choice, every decision you make leading you down a path. Are you on the right path?